Bronchoscopy is a procedure where the inside of the lungs or airways are visualised for diagnostic and therapeutic purposes. 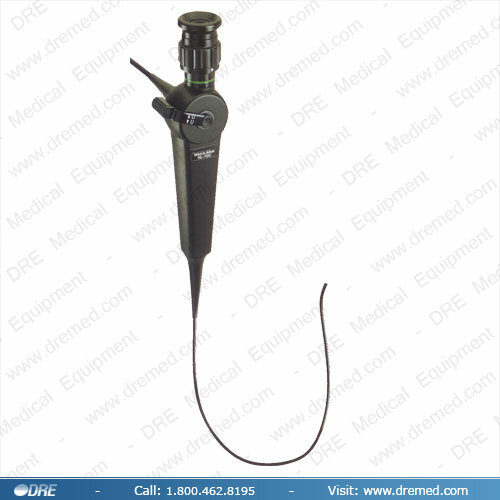 A bronchoscope(sterile instrument with with video camera) is inserted into the lungs or airways, usually through the nose or mouth, or occasionally through a Tracheostomy. This allows the practitioner to examine the Patient’s lungs or airways for abnormalities such as foreign bodies, bleeding, tumors, or inflammation. Sputum specimens for infection testing may be taken from inside the lungs. The construction of bronchoscopes ranges from rigid metal tubes with attached lighting devices to flexible optical fiber instruments with real time video equipment. To obtain tissue specimens of the lung in a variety of disorders. Specimens may be taken from inside the lungs by biopsy, bronchoalveolar lavage, or endobronchial brushing. 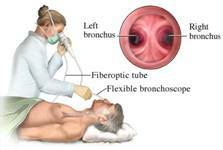 The bronchoscopy should be explained to your loved one and the family with rationales for the procedure. It also requires your loved ones or your consent. In Intensive Care your loved one will be given sedation(Propofol, Midazolam) and pain relief(Fentanyl) during the procedure so he or she will be asleep and not feel any pain. In Intensive Care a Bronchoscopy most of the time is done on Patients who are already mechanically ventilated on a ventilator(Ventilators/Breathing Machines) and who either already have a Breathing Tube or Endotracheal Tube or a Tracheostomy in place. Through either the Breathing tube or the Tracheostomy, access to the lungs is relatively easy. The bronchoscopy is passed into the tube, and then into the airway/lungs. During the procedure your loved one is constantly observed and their vital signs are constantly monitored and displayed using Bedside Monitors. Once the bronchoscope with the video camera is inserted into the lungs/airways each part of your loved ones airway is looked at and screened for any abnormalities. If anything abnormal is discovered, they may take a tissue sample using a brush, needle or forceps. This will be sent to the laboratory for diagnosis.